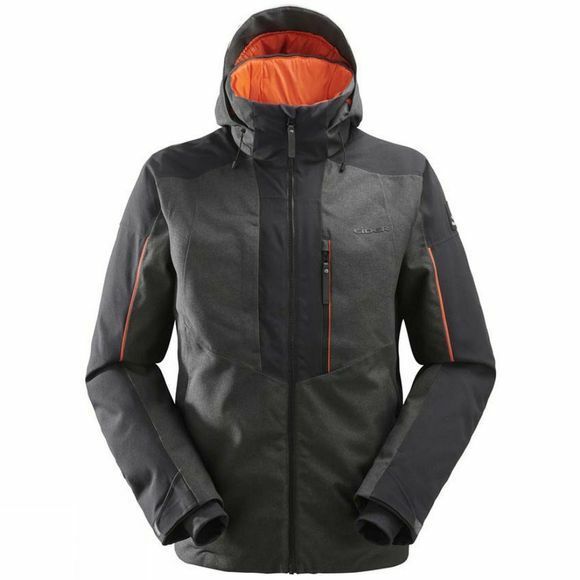 The Mens Brooklyn 2.0 Jacket from Eider means that cold-sensitive skiers will appreciate the Brookyln’s intelligent thermal design, mixing our proprietary down and synthetic blend along the back, and body mapped synthetic insulation through the rest of the jacket. This strategic mix of insulations optimizes the materials to provide you with warmth where you need it most, while assuring comfort and a freedom of movement. 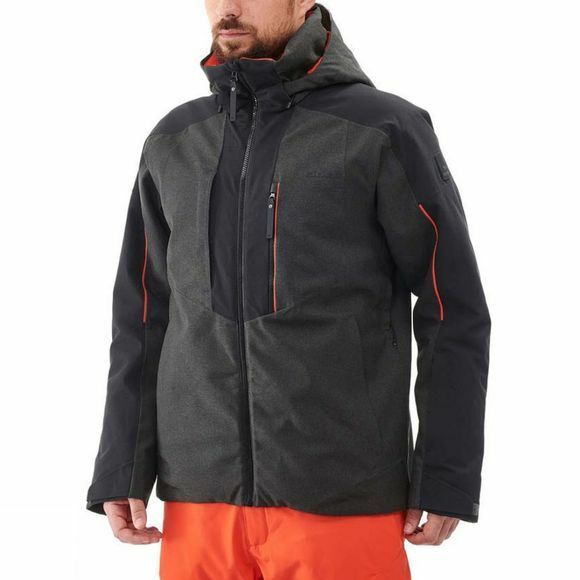 Its full set of ski features combined with its sophisticated style make the Brooklyn one of our most popular resort ski jackets, keeping you warm on the mountain and around the village.